That's easy! We are successful, easy to work with, just plain nice, and a lot fun. We are supportive of one another, not competitive. We are a boutique real estate firm and small by design. Our goal is not to be the biggest, we want to be the best. Don't you want to work with the best? I know we do! Do you already have a thriving real estate business but need a change so you can get to the next level? No worries, here we won’t fix what ain’t broke. We won’t try to make you do ‘it’ a certain way. At Atlanta Home Connections you will never be just another agent on our roster. When you join us you become part of our family. We take pride in the team oriented, family like, creative, and collaborative atmosphere we have created. We genuinely want to take an active role in helping you develop your career and skills, because your success is our success. Give us a call! 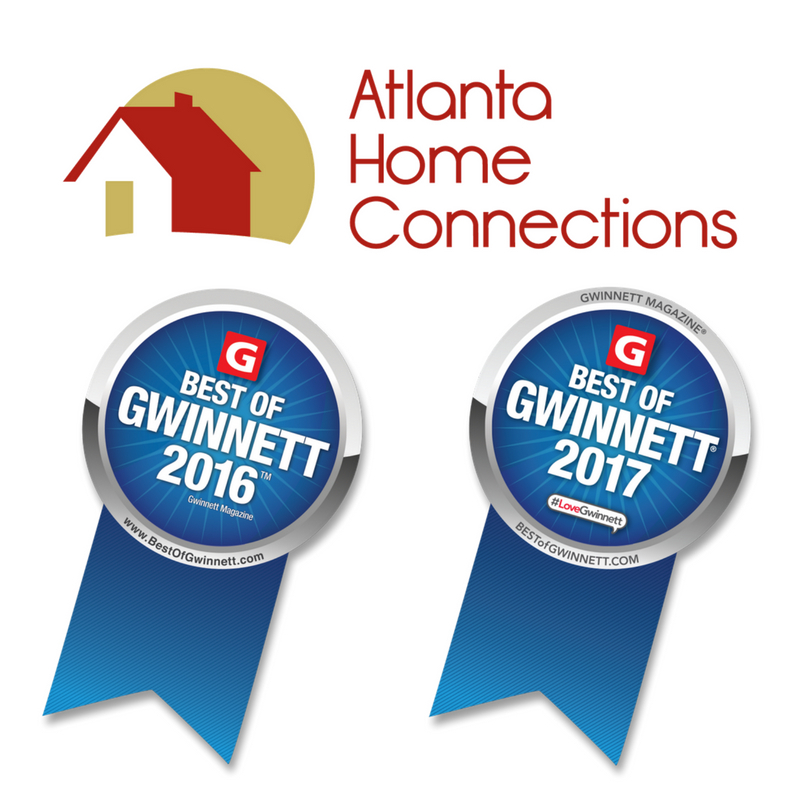 We would love to chat about what Atlanta Home Connections can do for you. The landscape of real estate has changed. We live in amazing times! Never has so much information been available at the fingertips of the consumer. With 2 clicks anyone can now get more information than an agent was able to gather before in several days. With this changing landscape as Realtors our service to our clients, customers, and community needed to change. We understand we are no longer the holder of the information, opener of doors, and finder of homes,(even though we do still do all of these things) but must become a trusted adviser and calming voice in turbulent situations. Our duty now is to help our buyers and sellers cut through the noise, clutter, and bad information, to help them know the relevant and important things. To help coordinate all of the moving parts of a transaction from offers and negotiations, to vendors and inspections, to appraisals and closings all in an effort to make the process of buying or selling a home as seamless and smooth as possible for our clients. We work to build this trust everyday with our clients by living our 4 core values. 1-Real Estate is by its nature a local business and who can be better at knowing the local marketplace than a firm with its roots firmly planted in the community it serves. 2- We do not want to be the biggest brokerage, quite the contrary. We are smaller by choice. In being smaller and more nimble we can make certain every one of our agents live our values and help their clients in the best way possible. We strive everyday to be the best brokerage for our clients and our community, not the one that simply does the most transactions or has the most agents. 3-We will leverage cutting edge technology to enhance our old fashion customer service. 4-We hold ourselves to a higher code of ethics. We will always work with our clients, customers, the community, and other agents in the most ethically way possible. Owner/Broker Virginia Horton-Lee began her journey to real estate success way back in 1997. She originally sold new homes for large national builders, but she was bitten by the entrepreneurial bug in 2007 and opened Atlanta Home Connections … right before the biggest market crash since the Great Depression. It should tell you a lot that Atlanta Home Connections grew 290% during one of the most devastating economic crises in our country’s history. That’s right -- while other Real Estate firms were closing, we have been growing. Our expertise, reputation, and work ethic helped us withstand the Great Recession that took out so many of our competitors. Virginia has built her business on the belief that everyone deserves expert representation when they’re buying and selling real estate.